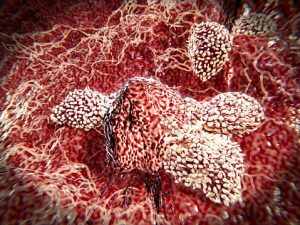 The current immunotherapy revolution that is changing the way we treat an increasing number of cancer types began in March 2011 when the U.S. Food and Drug Administration (FDA) approved the checkpoint inhibitor ipilimumab (Yervoy) for treating patients with unresectable or metastatic melanoma. But the path to regulatory approval of ipilimumab was not easy. 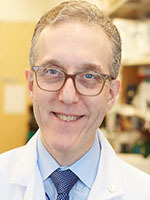 Although a lot was learned during the development of ipilimumab that helped ease the path to regulatory approval for other checkpoint inhibitors, many opportunities remain to enhance the process of developing the diverse array of immunotherapeutics, or immuno-oncology agents, currently being investigated. Some of these opportunities will be the focus of the FDA-AACR: Immuno-oncology Drug Development Workshop, to be held in Washington, D.C., Oct. 13–14. 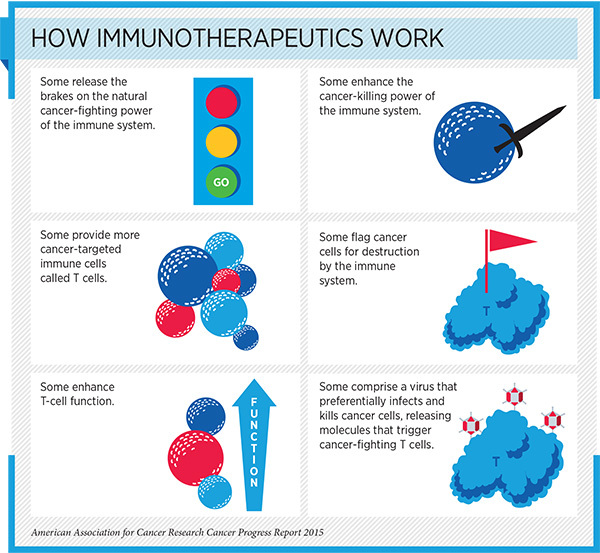 Immunotherapy refers to treatments that harness the power of the immune system to fight cancer. Shown here are immune cells called T cells attacking a cancer cell. Ipilimumab belongs to a class of immuno-oncology agents called checkpoint inhibitors. These drugs work by releasing brakes on immune cells called T cells, which have natural cancer-fighting ability. In initial clinical trials, the effectiveness of ipilimumab as a treatment for melanoma was evaluated using the standard RECIST criteria for assessing investigational anticancer chemotherapeutics: ability to induce tumor regression within a specified time period, in this case 12 weeks. Based on this approach, ipilimumab did not look too promising, with only about 10 percent of patients having tumor responses. However, longer follow-up revealed that some patients had late responses and that ipilimumab significantly extended median overall survival. The initial clinical trials with ipilimumab also revealed that the serious adverse events associated with ipilimumab treatment are very different from those seen with other anticancer agents. They are mostly inflammatory, such as skin rashes and colitis. Although they can be extremely serious, they can usually be managed. Despite everything that was learned during the development of ipilimumab, research has taught us that not all immunotherapeutics work in the same way and that different agents can have distinct clinical efficacy and safety profiles. Therefore, continued and increased dialogue among researchers, regulators, and the pharmaceutical industry is essential if we are to provide the right patients access to the best immunotherapeutics that have been proven to be safe and highly effective in well-designed, well-conducted clinical trials at the earliest possible time. novel trial designs in immuno-oncology clinical trials. 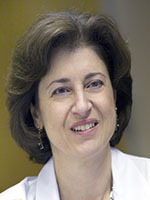 “We hope that the convergence of key stakeholders at this workshop will crystallize ideas to accelerate immuno-oncology drug development in an already-changing biomedical and regulatory landscape,” emphasized Topalian, who is also an associate director of the Bloomberg~Kimmel Institute for Cancer Immunotherapy at Johns Hopkins. For more information about the workshop and to register to attend in person or to join the live webcast, click here.